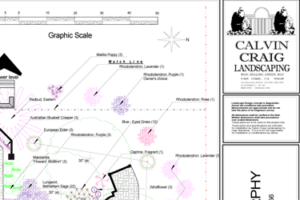 Finally, CAD Specifically for Landscape Design. 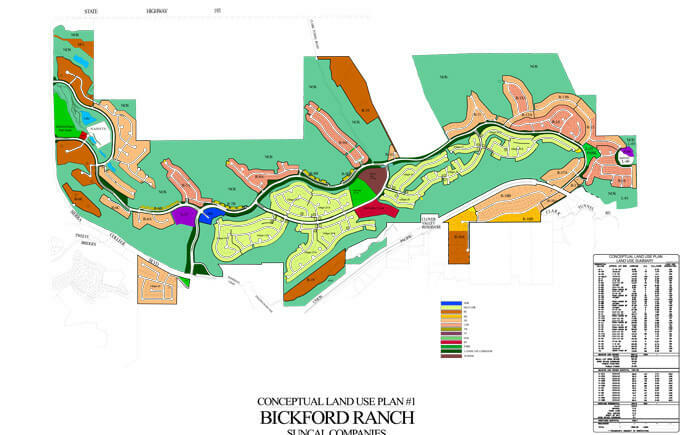 CAD for Landscape Design – Create Accurate Site Plans with the Easiest-to-Use CAD Available. 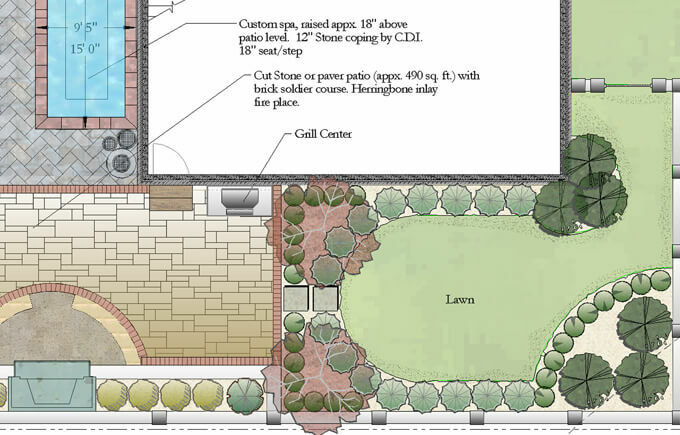 PRO Landscape has been built from the ground up for one purpose – to help you create stunning, accurate site plans with the shortest learning curve possible. Do you need to know CAD to create a plan? Absolutely not. 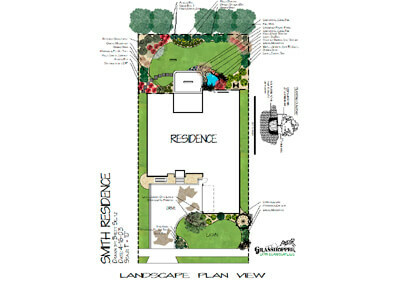 PRO Landscape uses landscape terminology making it easy to learn as well as easy to use. Need to add edging? The command is Draw > Edging. Easy, fast and accurate. 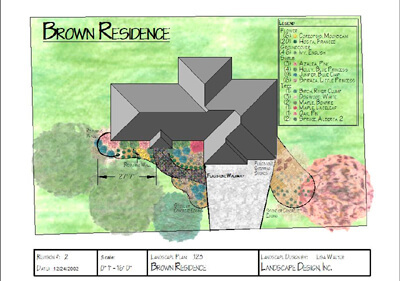 PRO Landscape includes RealDWG™ from AutoDesk giving you the ability to import or export CAD files. Easily scale a survey, plot plan or map to create a base plan quickly and easily. 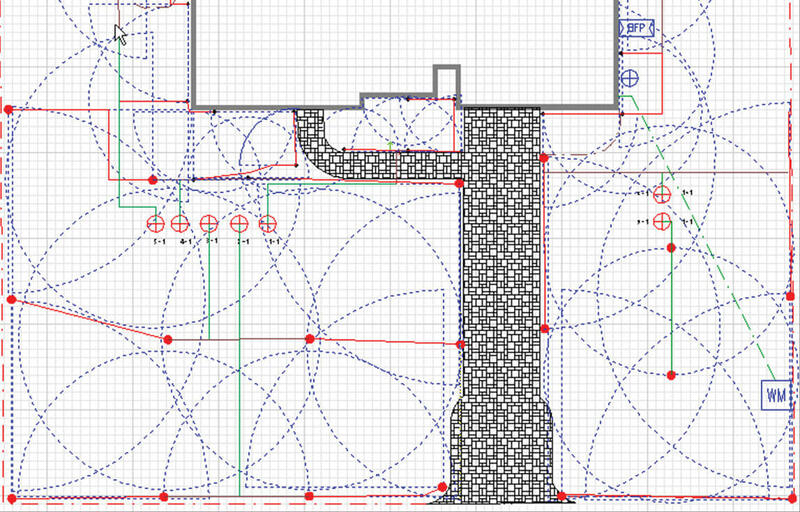 PRO Landscape makes it easy to draw from your own measurements. Start drawing a line and you’ll see the distance as you draw making it a breeze to create your base plan. 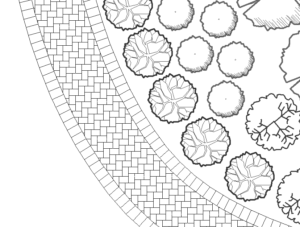 Create Precise, Detailed Landscape Designs any Size or Scale. Save time and eliminate duplicate work – transform your photo imaging projects directly to your CAD drawing. 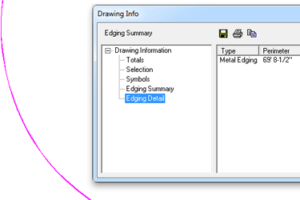 Create a smooth bedline with just a few clicks. Lines are easy to change and adjust. Layer management can be automatic or custom. You can create your own layers, and view or print any layer. 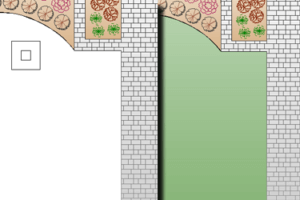 For example, print a planting plan and then a separate irrigation plan. You can also bid any or all layers. Bid phase 1 this year, then next year bid phase 2 – all from the same drawing. Change the paper size and scale at any time, instantly. 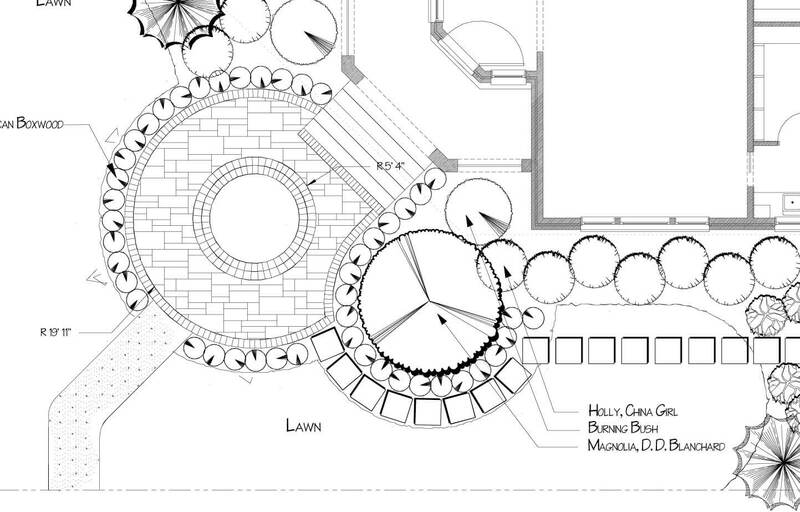 Create complete proposals from your CAD designs with a single mouse click! Import, export, share, print or email files in common formats. 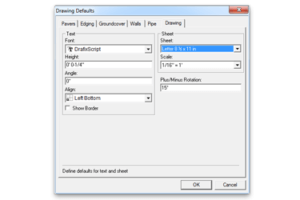 Print large drawings easily without buying a plotter. 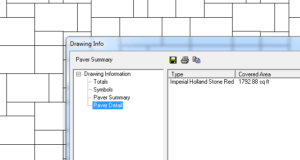 Easily add a soldier course to a paver path or driveway. Even flare the ends of a sidewalk automatically. Create symbol arrays in any shape, including curves. Even create staggered rows using the spacing you specify. PRO Landscape lets you instantly fill an area with grass, mulch or even a paver. No need to trace a bed-line that you’ve already drawn. 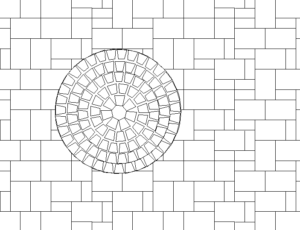 Need to add a circular paver pattern inside a larger paver area? 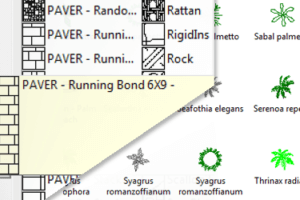 Easily insert it so you can show different patterns and not double-count the paver area. 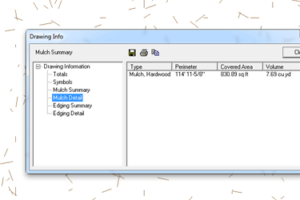 Choose from hundreds of CAD symbols or create your own. PRO Landscape’s patterns include common paver patterns such as running bond and herringbone. 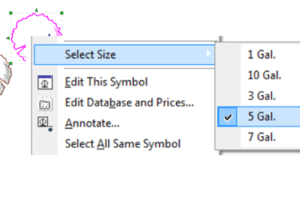 Select the plant size for each CAD symbol. The size and corresponding price will transfer to the bid. You can even set a default size for the plant size you use most often. Specify the type of edging. The length and price/foot will transfer to the bid. You can even specify a default type. Specify the starting and ending height for a retaining wall and PRO Landscape will automatically calculate the length and face feet. Specify the type for pavers and the area and price/square foot or meters will transfer to your bid. 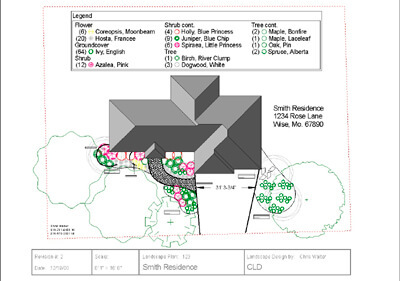 Specify the type and mulch depth and the volume in cubic yards or cubic meters will transfer to your bid. 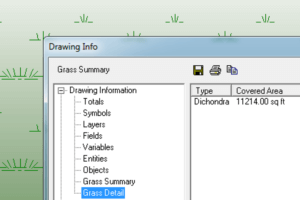 Grass areas will be automatically calculated and transfer to your bid. 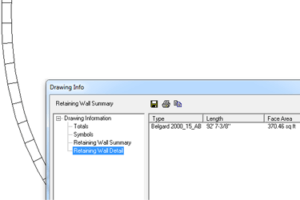 Just draw your CAD drawing as you normally would and click a button to turn it into 3D. All of the plant symbols from the drawing will become 3D objects using real photographs for the most realistic 3D look possible. Create your custom color look. 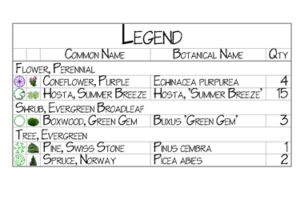 Creating plant legends is simple and fast. Specify the options you want and the legend will be created in seconds. PRO Landscape includes an array of title blocks to choose from but you can easily create your own if you want to include your logo or certifications. With the click of a button you can change your drawing into a rendered look. 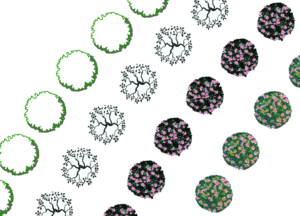 Choose from hand drawn, pastel, watercolor and more effects. Draw even faster by specifying the types of materials you commonly use. 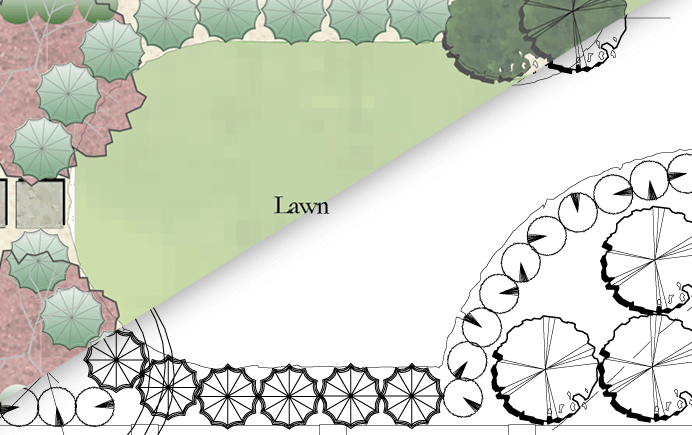 For example, set your typical paper size and drawing scale; set the mulch type and depth; type of edging, etc. 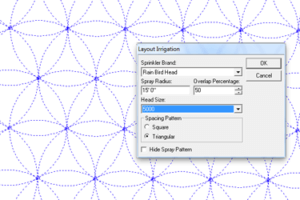 Define an area, select the head type, radius, and spray overlap percentage and your irrigation symbols will be automatically created and placed. 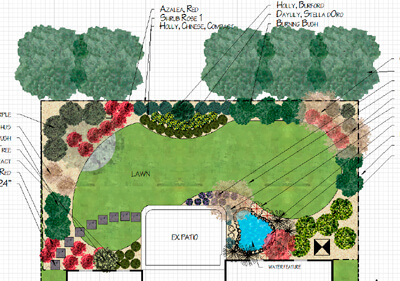 From there, specify your zones, add drip irrigation and even bid irrigation separate from your planting plans.